This lightweight hooded pullover keeps you warm without sacrificing breathability. 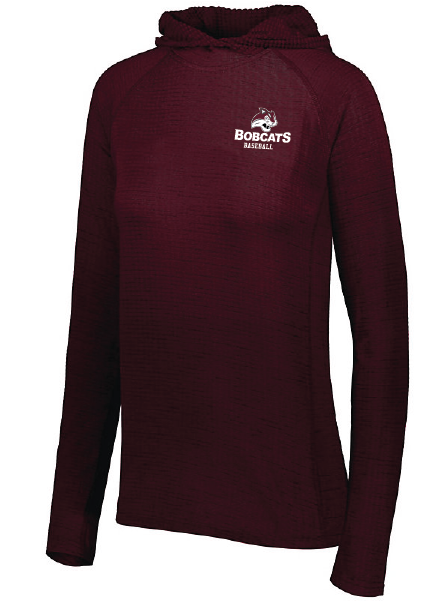 The Ladies 3D Regulate Lightweight pullover includes versatile features such as woven thumbholes, a hidden valuables pocket and a media port. The tonal heathered super-soft brushed waffle textured back gives the Holloway Ladies 3D Regulate Lightweight Pullover a three dimensional look and luxurious feel you've never experienced in a hoodie!